BIG PRICE REDUCTION!!! !Waterfront Wonderland! 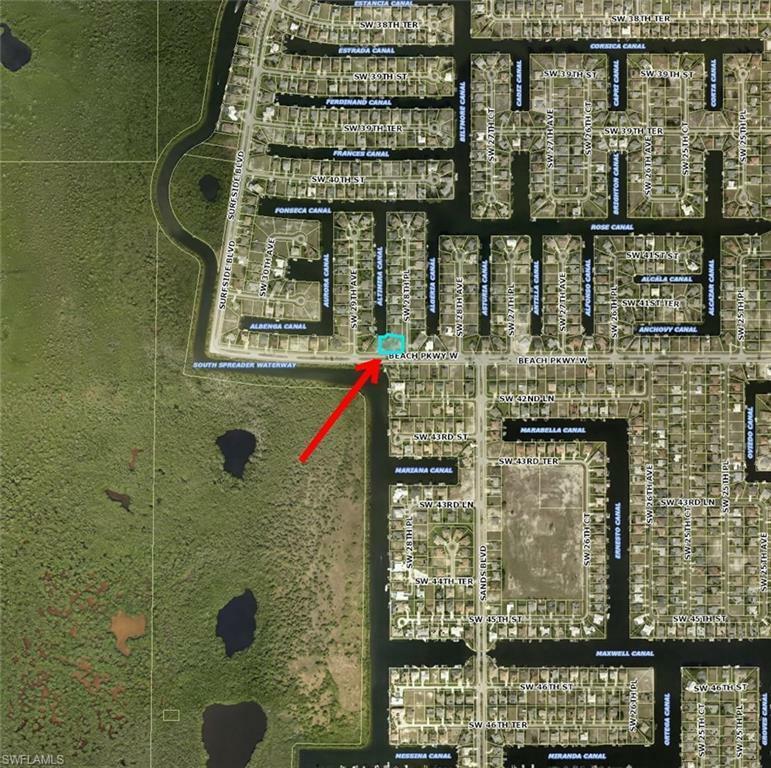 This oversized, gulf access lot is located in prime time SW Cape Coral. Minutes to Veterans Blvd and Cape Harbor with shopping and dining everywhere. 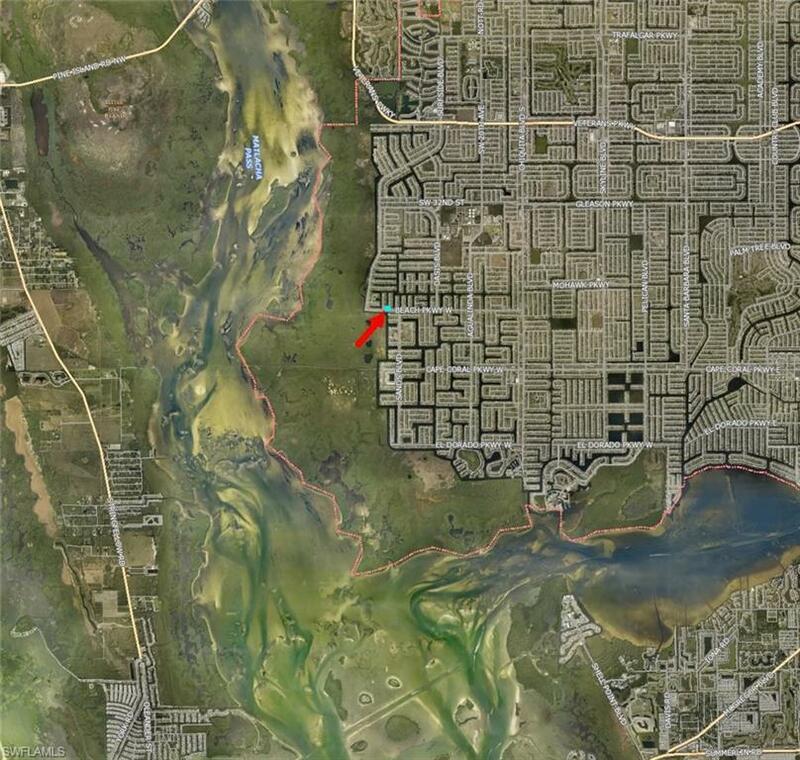 Property is almost 25,000 sf (.56 acres) and has a brand new seawall. Investors/builders, lot MAY qualify for a model site. 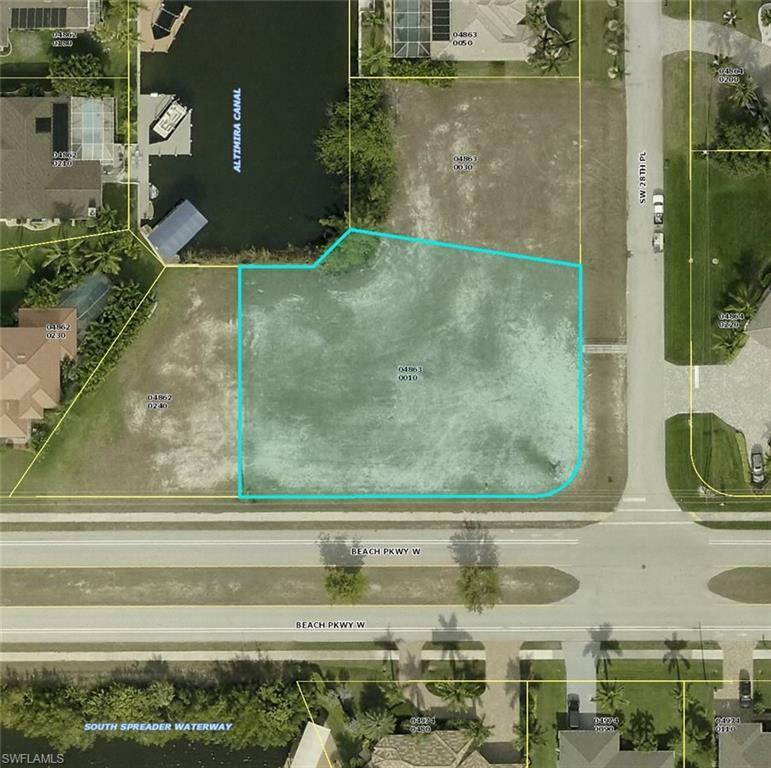 Build your large dream home on this lot today. Listing courtesy of Tyler Yeatter of Schooner Bay Realty, Inc..